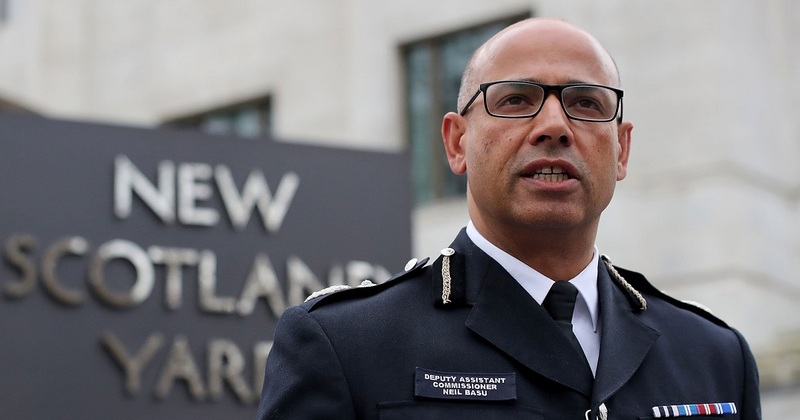 Britain's head of Counter Terrorism policing, Neil Basu, also the Metropolitan Police's most senior non-white officer, blasted the British press in an extraordinary open letter tonight. In the letter, posted on the Counter Terror Department's site, he said the British press had a large part to play in radicalising people and driving them to commit acts of terrorism. He said the media needed to have a sensible conversation "about how to report terrorism in a way that doesn’t help terrorists". Basu knows that for stating the obvious he is likely to get attacked in the press. Yet is speaking out anyway. He said that instead of blaming social media, the traditional news media needed to look at its own actions. "The reality is that every terrorist we have dealt with has sought inspiration from the propaganda of others, and when they can’t find it on Facebook, YouTube, Telegram or Twitter they only have to turn on the TV, read the paper or go to one of a myriad of mainstream media websites struggling to compete with those platforms." "The criminal responsible for the Finsbury Park attack in 2017 is a case in point, driven to an act of terror by far right messaging he found mostly on mainstream media, not even having to plumb the depths of social media or the dark web to find the material that ultimately radicalised him."